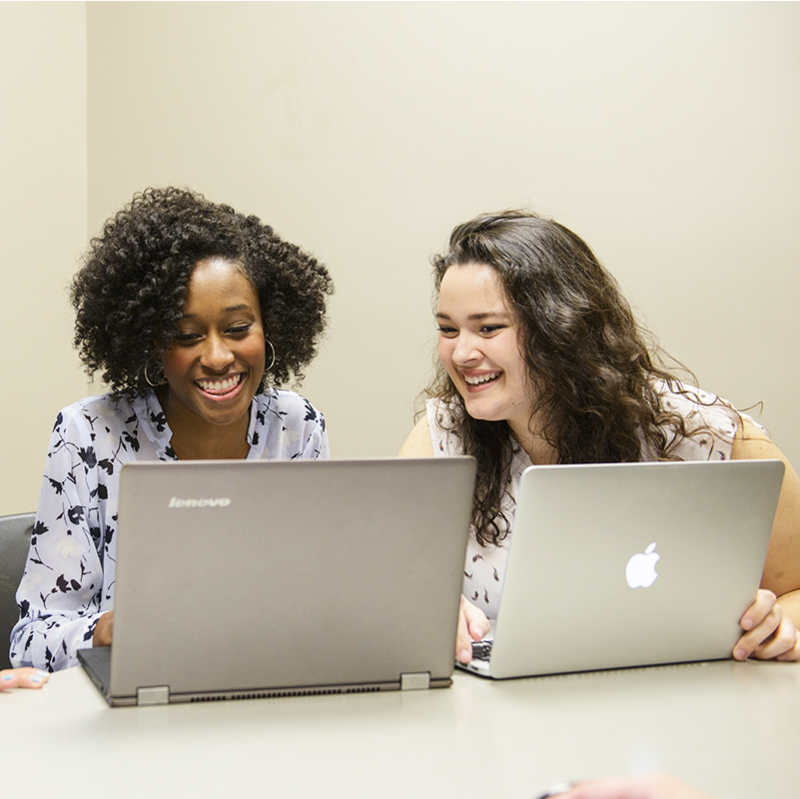 At The University of Alabama’s College of Communication and Information Sciences, we offer the tools and resources you need to create your own, unique story. Consistently ranked in the top ten in size and among the best schools of its kind in the world, C&IS offers the tools and resources you need to customize your education. Through hands-on learning experience in our state-of-the-art teaching laboratories and internships with statewide media outlets at the Digital Media Center, you will gain industry knowledge to distinguish you among your peers as you begin your career. 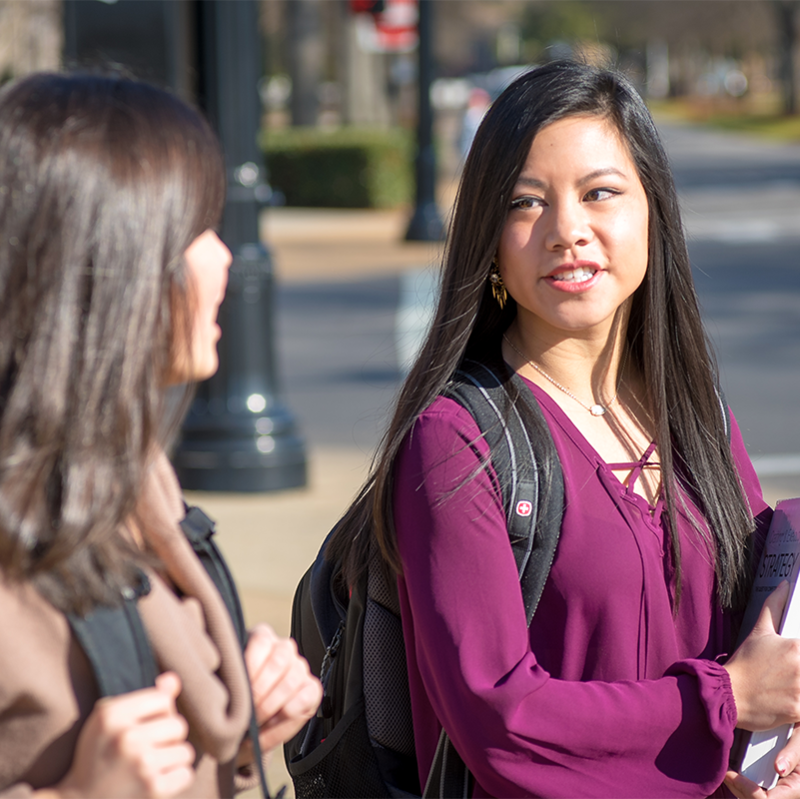 C&IS welcomes students planning to transfer to UA from another school, and we support currently enrolled students who wish to transfer credits earned from other institutions. 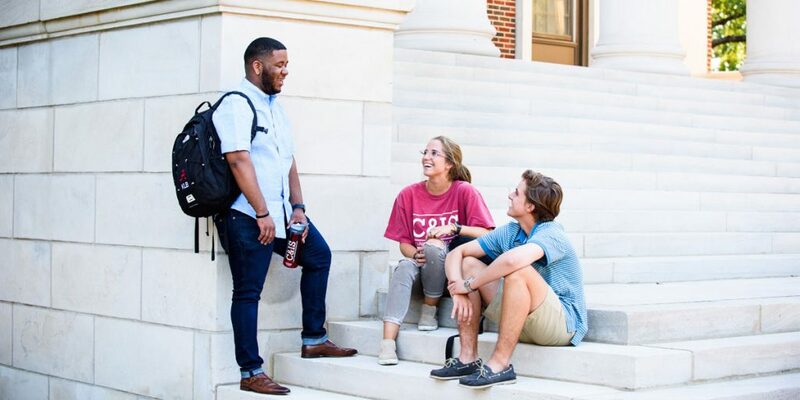 Whether you’re a current UA student taking courses over the summer or you’re looking to attend UA in a future semester, any courses you take at other institutions will be evaluated by C&IS. If you’re interested in learning more about life in the College of Communication and Information Sciences, choose from one of the options below and be sure to let us know you’re coming. We can’t wait to share all that C&IS has to offer! We hope you will visit C&IS to see all we have to offer for yourself. 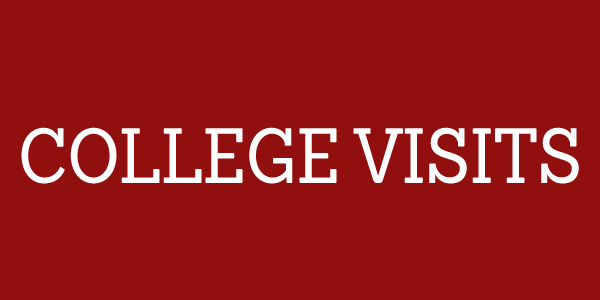 The College holds information sessions for students each weekday. These sessions provide you with an overview of the College, our majors, programs, experiential learning opportunities and more. We also offer tours of Reese Phifer and the Digital Media Center, a state-of-the-art media facility located inside of Bryant-Denny stadium. To schedule a visit to C&IS, the DMC and other areas of campus, please contact your regional recruiter. 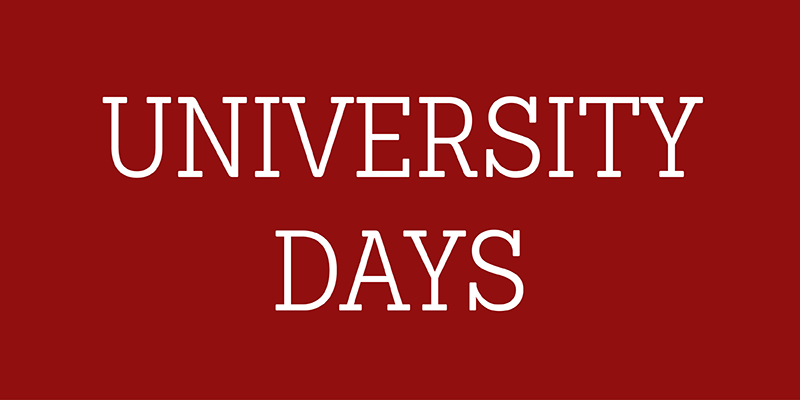 University Days offer you information on topics such as admissions, majors and minors, academic support and programs, costs, financial aid and scholarships, and on-campus living and dining. These one-day sessions provide opportunities to tour the campus and talk to faculty, staff and current students. You will discuss your interests and goals with academic advisors and faculty and find out how to get involved in some of our more than 500 student organizations. 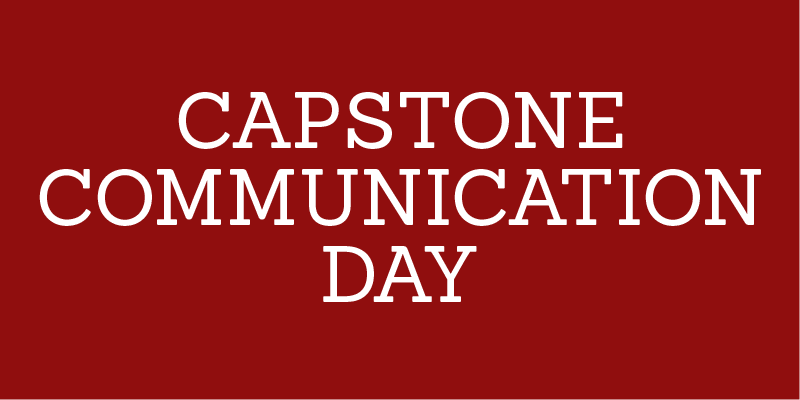 Capstone Communication Day is a one-day event for high school juniors and seniors to visit UA’s campus and C&IS. This event is beneficial for students interested in communication and media industries. Come learn about the majors, classes, internships, travel programs and involvement opportunities offered in the College in the fall semester. We will also provide a tour of our state-of-the art academic building and Digital Media Center. This is the most in-depth way to visit C&IS. Communication and Media Preview (CAMP) is a five-day, four-night immersive experience at The University of Alabama for high school students excited about getting hands-on experience in broadcasting, media, writing, social media, promotion and public speaking from some of the nation’s leading experts. 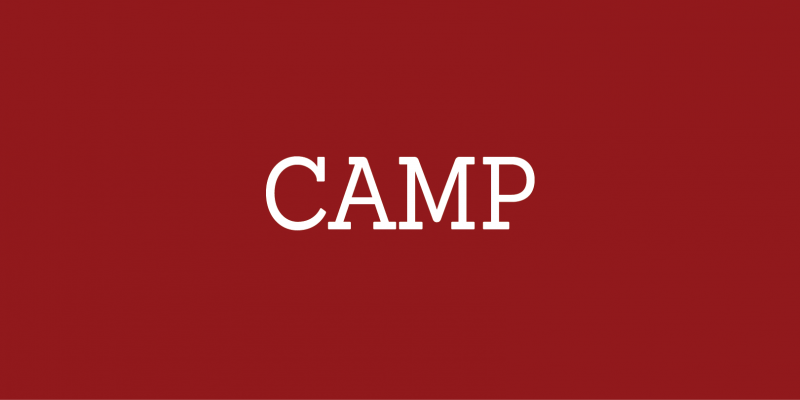 CAMP brings together aspiring communicators and exposes you to a variety of career options within the fields of communication and information sciences. This year, CAMP will be held July 16-20, 2019. 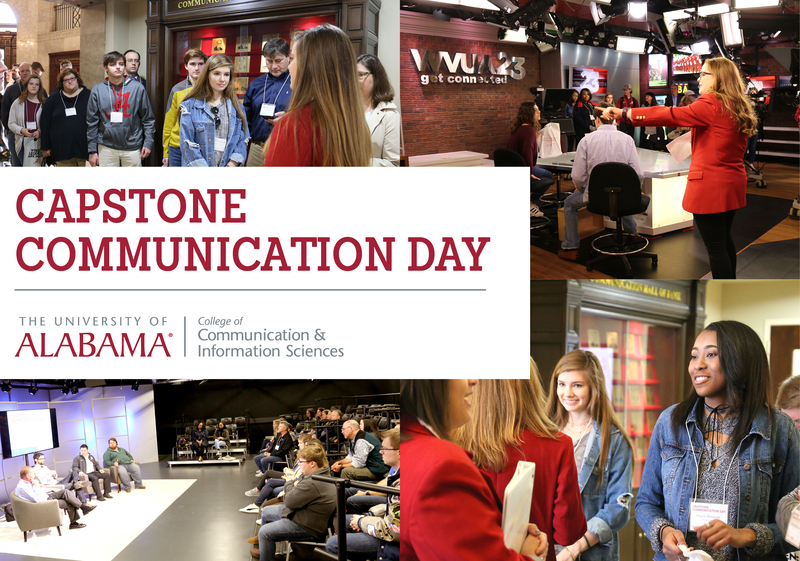 Capstone Communication day is for high school juniors and seniors interested in photography, graphic design, writing, entertainment, filmmaking, broadcasting, sports media, debate and so much more! Come learn from C&IS students, staff and faculty on about the majors, classes, internships, travel programs, and more opportunities offered through C&IS. Click here for a look at the previous CCD schedule. At C&IS, we provide a variety of opportunities for funding assistance through college-wide and departmental scholarships and awards. The University of Alabama also boasts competitive and robust scholarship opportunities for qualified students. 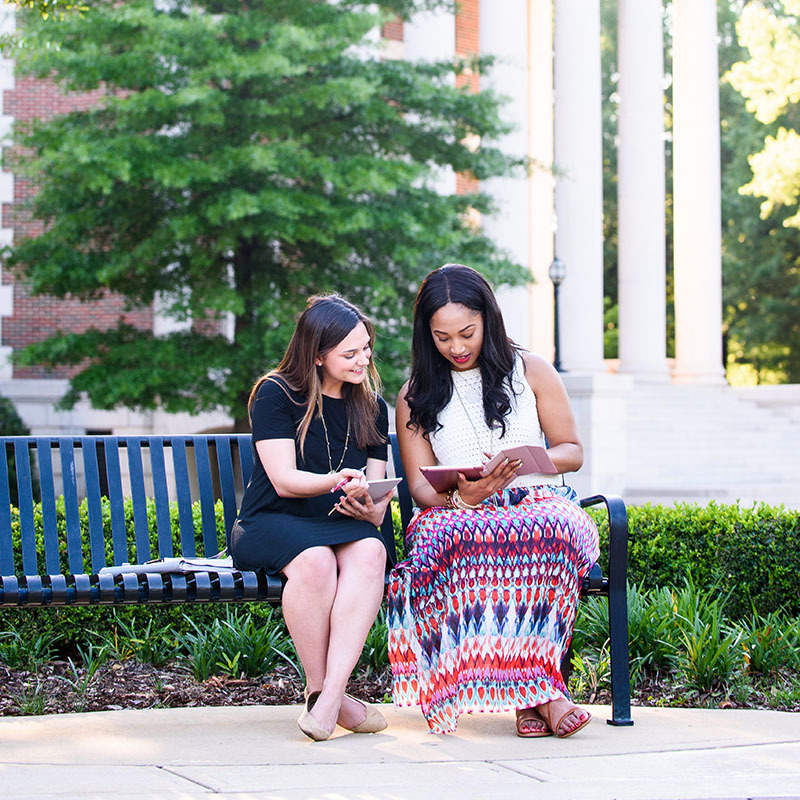 The University of Alabama student experience is second to none, and we are thrilled that you’re considering UA for your college experience! As one of the nation’s largest colleges for communication and information sciences, we are distinguished by our focus on the holistic student experience, state-of-the-art learning facilities, comprehensive course offerings, internship opportunities and our community of students, faculty and staff. Whether you want to travel the world networking with communication professionals or develop your skills and creativity with our College’s media partners, C&IS is your launching pad!